Chopinana festival is back. 8 Piano concerts in Palacio Paz with music composed by Chopin and others, played by musicians from all over the world. 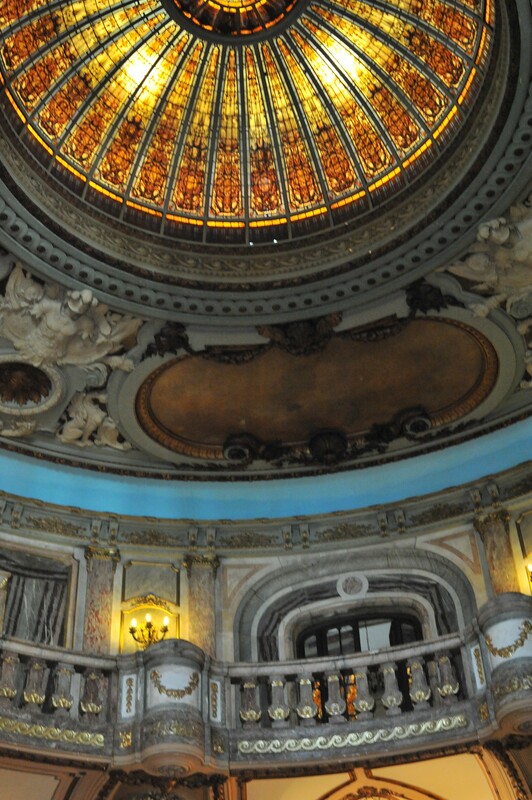 If you are not a real big fan of Chopin, it is still worth attending at least one concert, as it is given in the ball room of Palacio Paz, one of the most beautiful (ex-) private houses in Buenos Aires. Here is the program, you can get tickets at Palacio Paz, Santa Fe 700 (circulo militar).